Commodity products are easy to overlook, but sometimes they can contribute to a result that can’t be taken for granted: the health and safety of the patient. As such, they warrant a closer look. 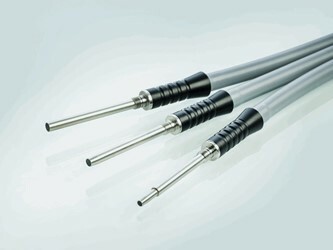 One such “commodity” product is the Universal Light Guide, a workhorse of medical diagnostics that enables the high performance of high-end medical equipment such as endoscopes, the instruments of discovery that enable physicians to see, detect, diagnose and operate on parts of the body that are usually shielded from light.